If you have the length slightly overpassing the short, then you are the right place. Here we will have a look at one of the trendiest directions in hairstyling - half updos. 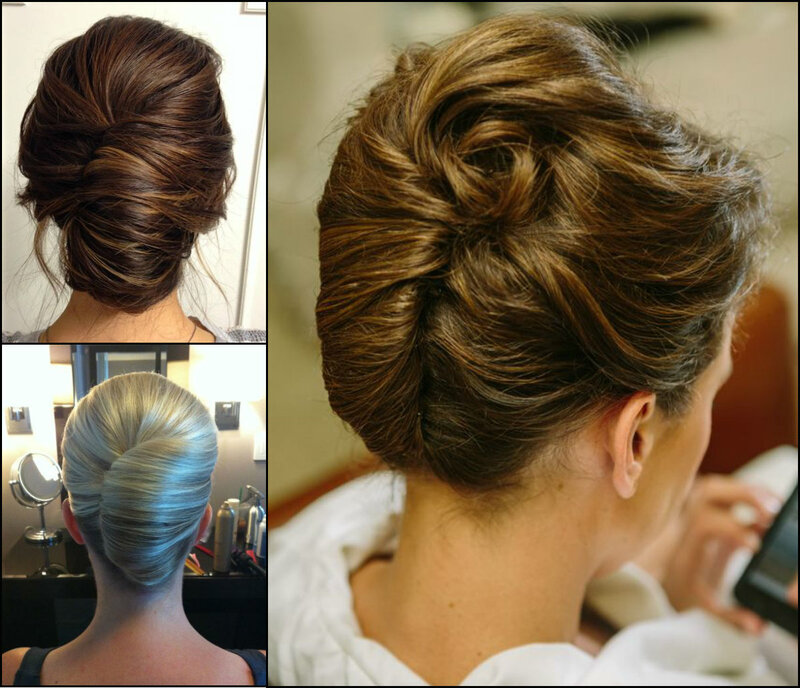 The traditional updo hairstyles are gradually replaced by more casual and easy way to wear mane. 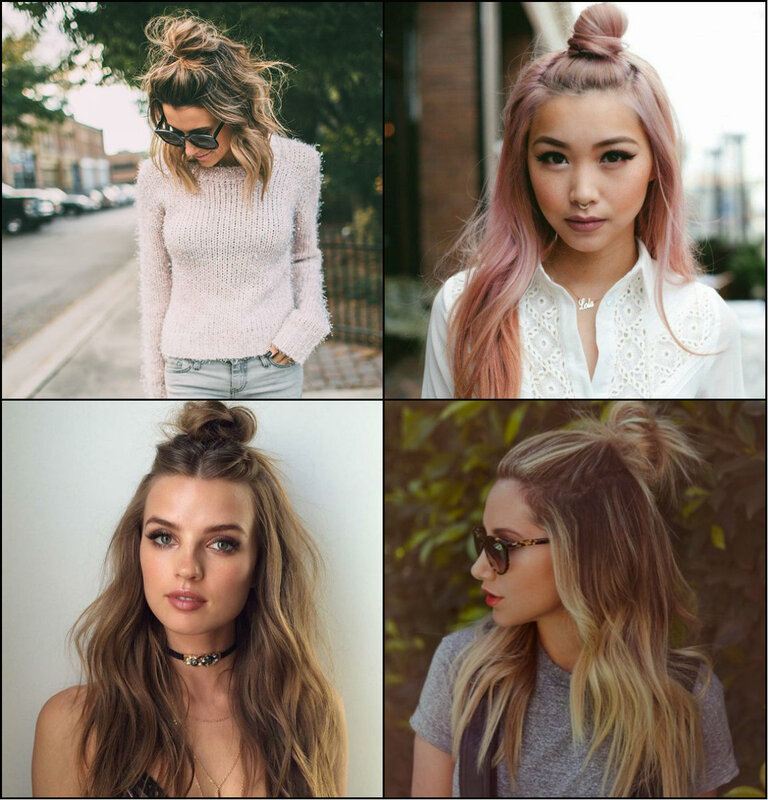 The flirty half top knots hairstyles 2017 will definitely look trendy in the coming year. Actually, they gained much popularity last summer. There are many doubt around why they have suddenly become so popular. 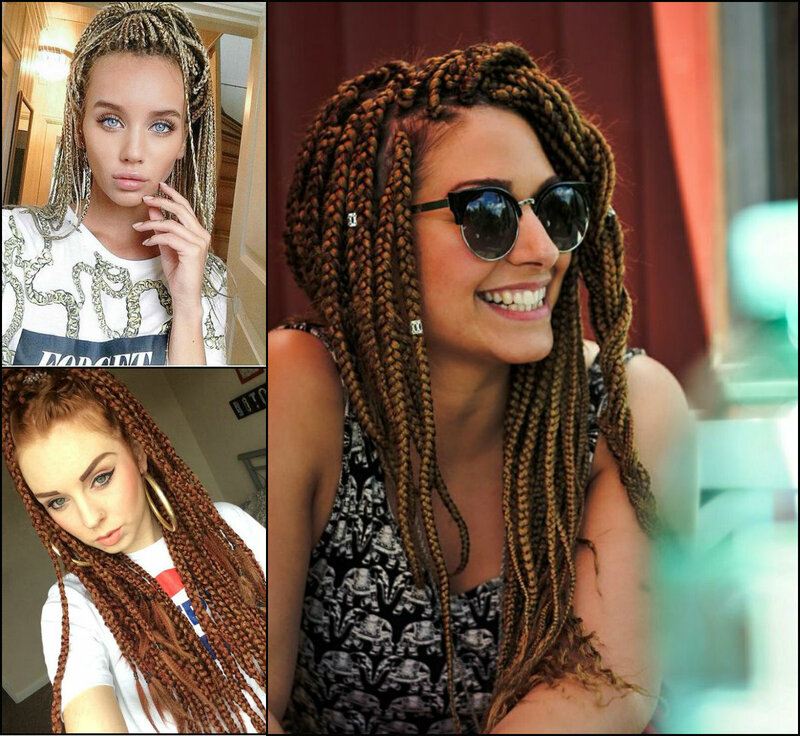 One of the opinion is that women have become too lazy to style hair. That can be true indeed. In this world when we have only 24 hours for hundreds of things, hair may not always have our time. The chin length bob haircuts that are going through a real winning period of time have brought to another trends. Quite naturally ladies who cut hair into shorter bob hairstyles, at a certain moment faced elongated bob problem. What to do now? Run to hairstylist and cut off to the regular short length? Or there is another option. 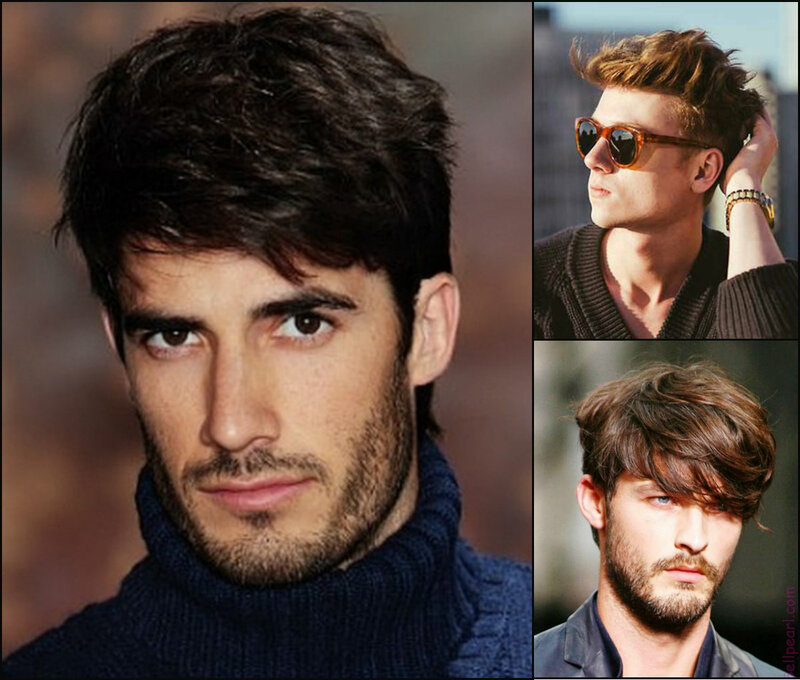 You can stick to the new medium length that has its own name - trendy lob hairstyles. 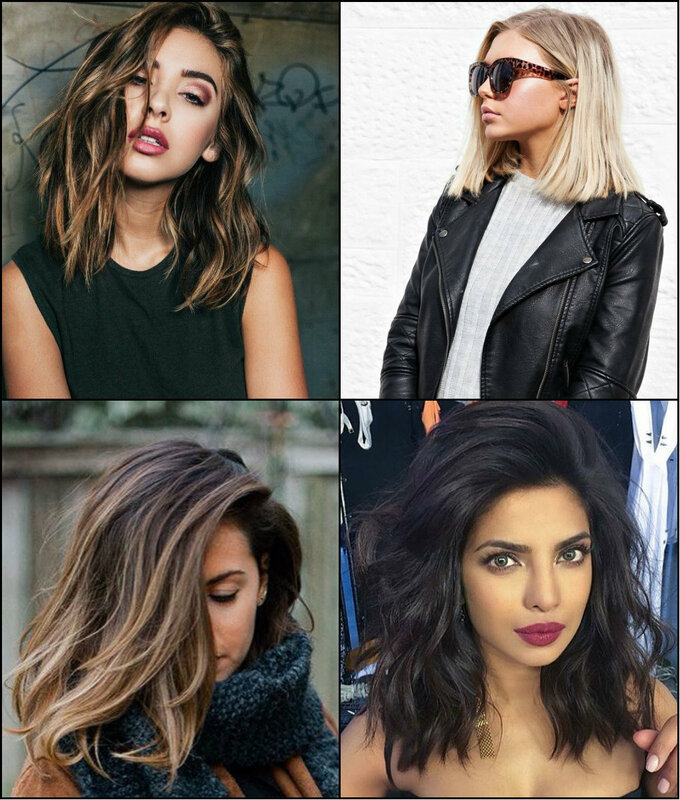 These are the overgrown bob styles that have turned into a brand new mainstream trend. Thousands of women go for them once their bob grows out. 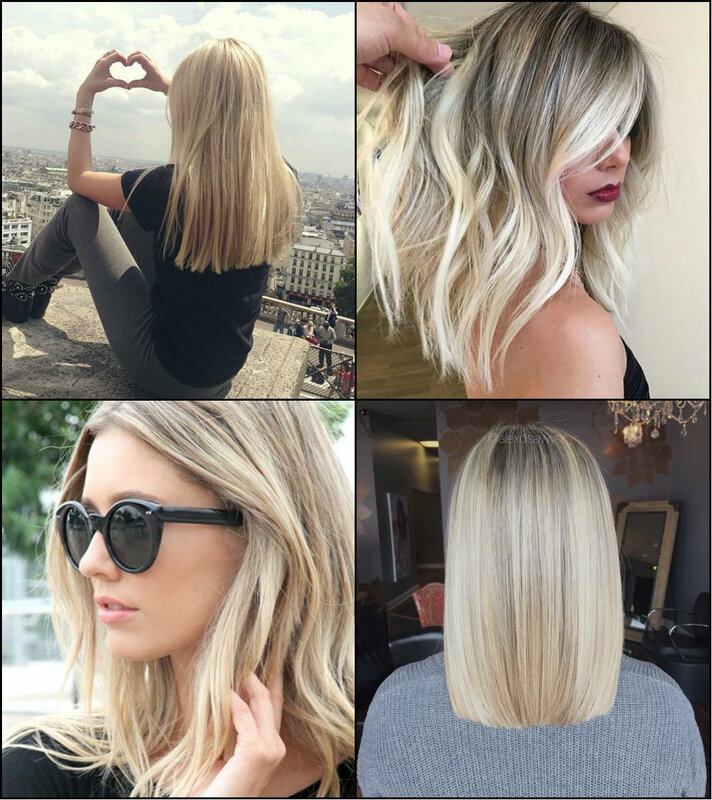 Besides, when yo have long hair and want to go shorter but not too much, lob is a perfect length for that transitional period of life.